There are a number of variables which can hurt the success of your coaching initiative – and potentially discourage your lawyers from investing in similar programs in the future. Without further ado, here are the most common pitfalls we've learned to avoid in our two decades of coaching lawyers (and the research data that points to better alternatives). 1. Betting on the wrong horses. This one is a no-brainer. Too many critics can kill a coaching initiative before it's had enough time to generate revenue results. Select lawyers who have demonstrated an aptitude for business development, or at least a willingness to learn about it. You probably already have a few likely suspects in mind, but conduct a survey or application process to identify others who may be a good fit. You can also select lawyers who are poised to generate the most lucrative deals by targeting those in historically high-performing practice areas or industry groups. A brief analysis using your finance software will tell you where to focus your limited marketing budget. Our market-wide survey found that the groups who are most successful at generating revenue are as follows. 2. Wrong format and frequency. Business development coaching is a sound investment across the board, but should be tailored to its audience. Associates will benefit from chalk-and-talk style training seminars, while senior partners often blow them off. One size does not fit all. Here are the most-employed coaching formats for each lawyer seniority level. Senior associates should receive low-cost group training such as seminars, lunch & learns, webinars and e-learning on a relatively frequent basis (monthly or semi-monthly). Firms can employ scalable online programs like our automated BD training curriculum for a low-cost, low-effort solution. Junior partners should receive individualized coaching on a monthly or, at the very least, bi-monthly basis. Anecdotally, we've found that bi-monthly coaching often fails to maintain momentum because it's too infrequent to stay top-of-mind. But this can be ameliorated by sending reminder emails between coaching sessions. Senior partners with healthy books of business should receive one-off presentations like partner retreats or pitching workshops on a semi-annual or quarterly basis. If yours is one of the 88% of firms that report having underperforming partners, consider providing these with monthly individualized coaching by way of intervention. If marketers find that their existing internal resources are too limited to provide this level of support, consider outsourcing to professional coaching firms like ours. Our combination of expert coaching and scalable technology makes a measurable impact on adoption, engagement, and revenue results. Many legal marketing and business development professionals don't have any experience selling complex B2B services. Neither do most lawyers, so coaching programs are often an unfortunate case of "the blind leading the blind." Certain business development strategies are more effective for some practice areas or industries, but not others. For instance, L&E and IP lawyers generate the most opportunities when presenting CLE seminars, while M&A and healthcare lawyers benefit most from client site visits. Legal marketers can improve their BD acumen and coaching skills by enrolling in train-the-trainer programs like ours. 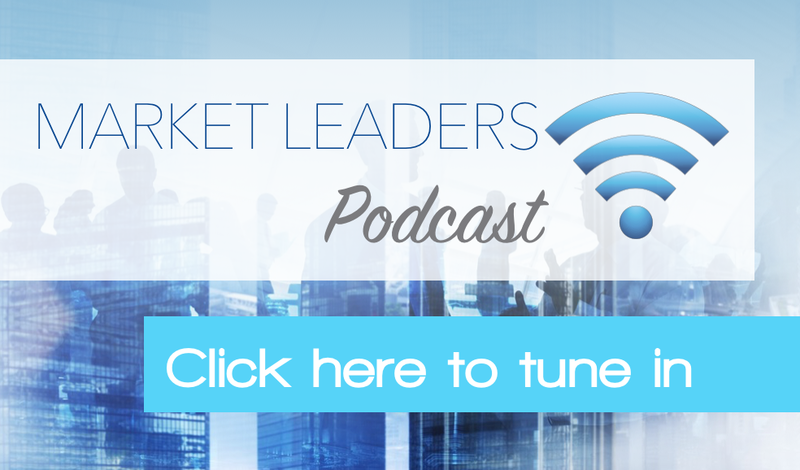 The Train-the-Trainer Library includes over 100 coaching webinars, video tutorials, and strategy podcasts from some of the top thought leaders in the industry. 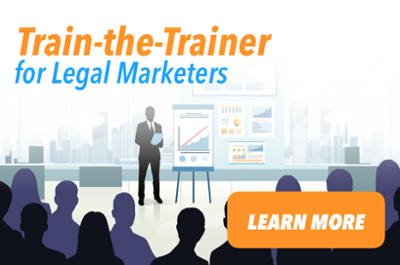 At only $850/year, you'll gain access to expert training on how to maximize your coaching skills, help your lawyers generate more revenue, and earn a seat at the table. Click below to learn more and register.